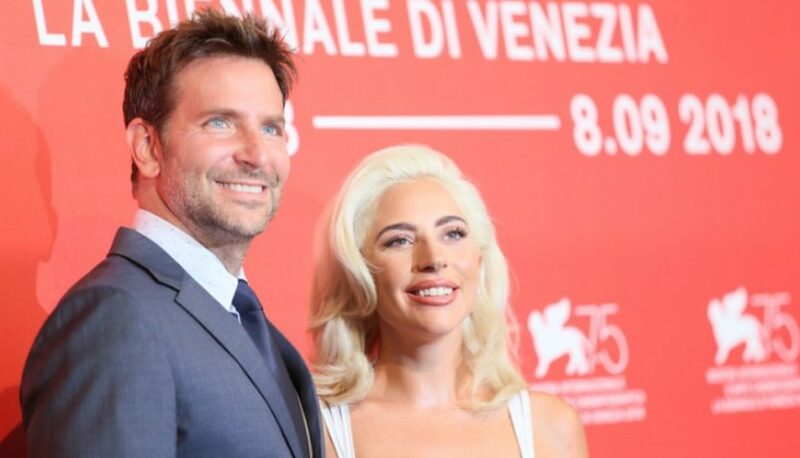 The soundtrack for A Star is Born — credited to performers Gaga and Bradley Cooper as lead artists — has debuted at No. 1 on the Billboard 200 chart. This makes Gaga the only woman to have five No. 1 albums this decade, as the film finishes its second weekend in wide theatrical release. The A Star is Born soundtrack features songs with pop, rock, country, and R&B influences and is comprised of many collaborations. A Star is Born is now playing in theaters nationwide.